I don’t really know why I haven’t read The Hollow before. 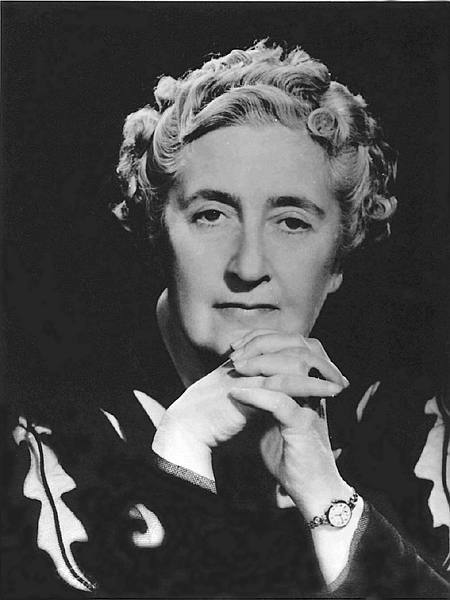 My sister had some Agatha Christie books before I started reading them, and those were the first that I read. I know The Hollow was one of them, but for some reason, I didn’t read it, or at least if I started it, I didn’t get very far with it. Anyway, I saw a copy from 1946 in a charity shop recently, and I can’t resist an old mystery book. The basic plot, for those who have not read it, involves a family get-together at a house called The Hollow. When John Christow, a man with two ex-(?) girlfriends on the scene, is found shot with his wife standing over him with a gun, it seems an open and shut case. But the gun was not the murder weapon – the real gun has vanished. Poirot turns up moments after the crime, and obviously, takes the case on. For a Poirot novel, it is very well characterised. Most of the players in the cast have well constructed characterisations, and a number of chapters are virtually written from various characters’ points of view, enabling Christie to flesh out the characters more than usual. This is a bit of a problem, though, as obviously none of the characters think to themselves “Wow, I’ve got away with murder!”, so either Christie is being exceptionally clever with her writing, or she is careful not to give any insight into the murderer’s mind after the shooting. I can’t really say much more without giving the game away, but I found the murderer more and more thunderingly obvious as the book went on. On a different note, I’m not convinced this is much of a fair-play mystery. Poirot’s big reveal and explanation consists mostly of “I knew what was going on all the time, aren’t I clever?” without any real explanation, so there aren’t really any clues, per se. As I said, I spotted the murderer, but only because it was a guess that made sense, rather than spotting the proof. The murderer does conveniently provide the proof – I rather think that if they’d stood back and told Poirot to prove it, he’d have been a bit lost. So, overall, hmm… Very well written, but wasn’t what I’d expect from a Poirot. I’ve always had a theory that some books were written and then Poirot was “forced” into them by a pushy editor, and this feels a bit like that. 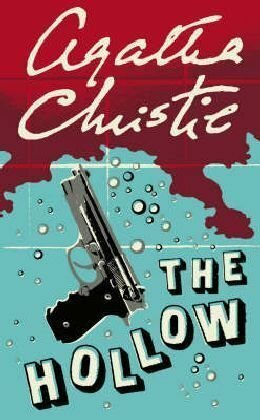 It’s perfectly fine – miles better than the lesser Poirot books like “The Clocks”, but I won’t be going back and re-writing my top five. I must admit, for its atmosphere and strong characterisation this is probably the one I would have put up there with TAKEN AT THE FLOOD but there is no question that it is a case where asa detective story it is distinctly lacking. CROOKED HOUSE is the one that I find particularly good (has echoes of one of Ellery Queen’s Drury Lane stories, THE TRAGEDY OF Y) and was apparently la Christie’s favourite amongst her own along with ORDEAL BY INNOCENCE. Tragedy of Y (and of X) are high on my “to find” list. As for Crooked House, as a moronic 10 year-old, I remember peeking at the end of it without even reading the rest of the book, so I know who did it – yes, I can still remember it, thirty years later. I’ll get round to it at some point, but no rush.